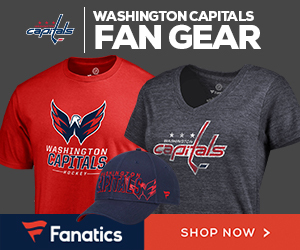 Need to spend more money on Caps gear? Here are your new running shoes. The MAJOR x Reebok Capitals Ventilator running shoes will be available in store starting May 6, 2017. This is the Reebok ZQuick 2.0 Flow. With basketball in a lockout, Reebok now has NHL shoes.